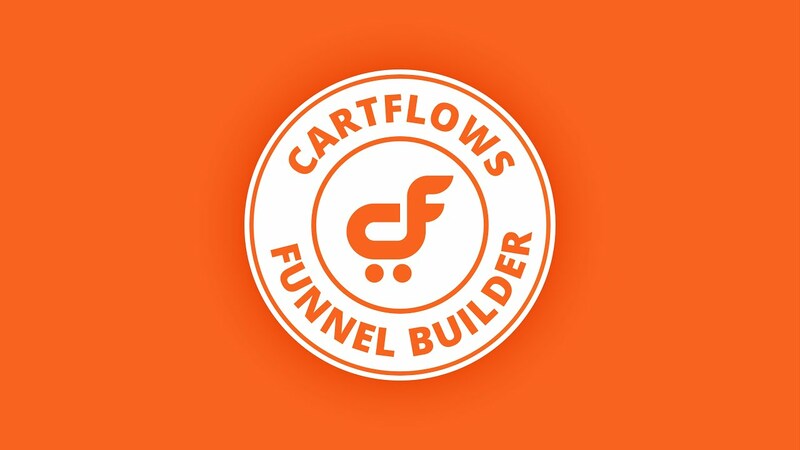 Added compatibility for a Two-Step checkout style of CartFlows Pro. CSS conflict with the Divi theme. Conflict with the Norebro theme. Redirection issue while paying through a Swish payment gateway. Added ability to set checkout page as a home page. Checkbox tick on checkout was not visible in some cases. Width issue of order review. Selling the wrong main product in Firefox. Divi builder next step link issue. Divi builder fails to open if the page is set as home page. Checkout field’s width issue on mobile devices in Divi Builder. Custom script support added for Landing, Checkout and Thank You page type. Added compatibility for pre-applied coupon field fix. Divi flow importer style tag issue. Added compatibility for a future release of CartFlows Pro’s checkout field editor. Permalink conflict with listing theme. Thrive architect template popup conflict. Coupon code not applied in case of multiple products selection option is selected. Beaver Builder Pro version conflict while installing templates. Elementor builder white screen while editing checkout page and the cart is empty. Better error handling on the checkout page. Product variants were not getting aligned properly in the order summary.